One of only a few remaining Chesapeake Bay Skipjacks, the Wilma Lee is listed on the National Register of Historic Places. 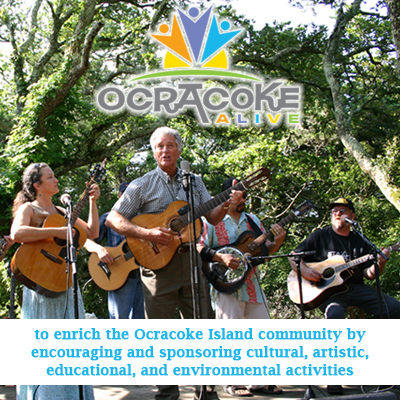 Ocracoke Alive makes the boat available as a community resource to share and pass on to younger generations the love of boats and maritime traditions. Join free dockside talks about the boat, Ocracoke sailing history, pirates and nautical lore weekly during the summer season. The Wilma Lee also makes several trips every week of the sailing season.